Getting all my trips put together into the single blog site. 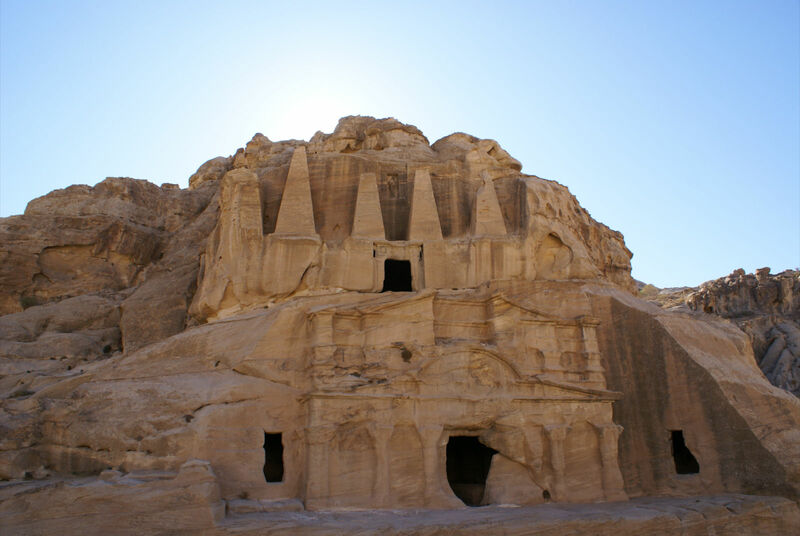 Here is another great trip in 2009 to Jordan! 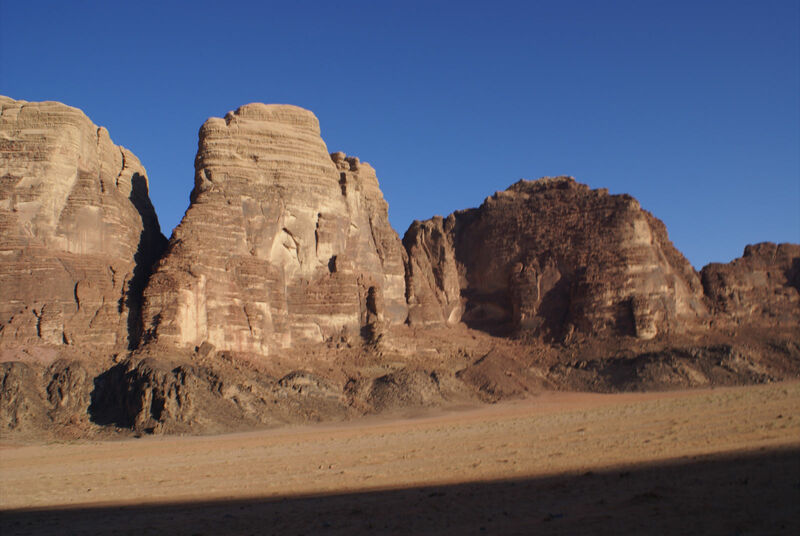 We took a day trip from Eilat, Israel, crossed the border to visit Petra, Jordan. It is quite famous from the Indiana Jones movie of course where he found the Holy Grail. The reality is the tomb is only like 10 feet deep and not a massive cavern. Crossing the border is always a challenge, but if you pay the money and get a private guide, it is all good. 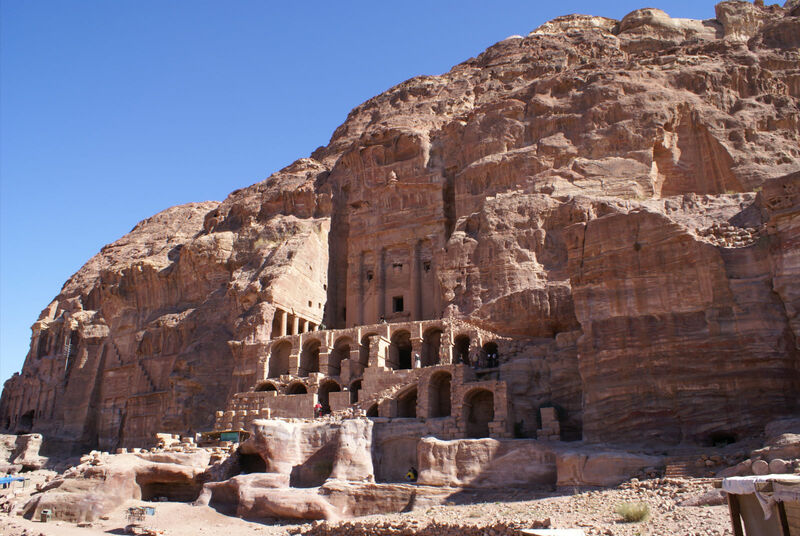 Now, what is interesting in visiting Petra, is the fact it is a 1-hour hike to the site…unless you accept the tourist trap offer and pay big money to ride a donkey down the trail. It is a really fun and scenic hike, so it is highly recommended. Lots of old homes and carvings. The time passes by quickly. Towards the end, you then wind through some tight canyon walls before coming out to the famous site/temple. From there, the huge surprise and delight is the larger city and (homes) off to the right which is part of the bigger story. Not as many people climb up, but this is the gem of the site and why you should visit. 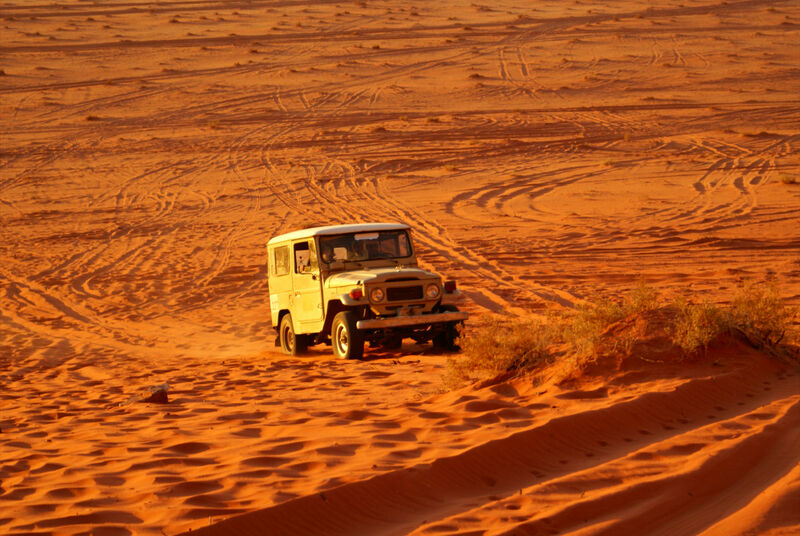 From there, we took some old Toyota Land Cruisers to go visit Wadi Rum which was made famous in the movie Lawrence of Arabia. 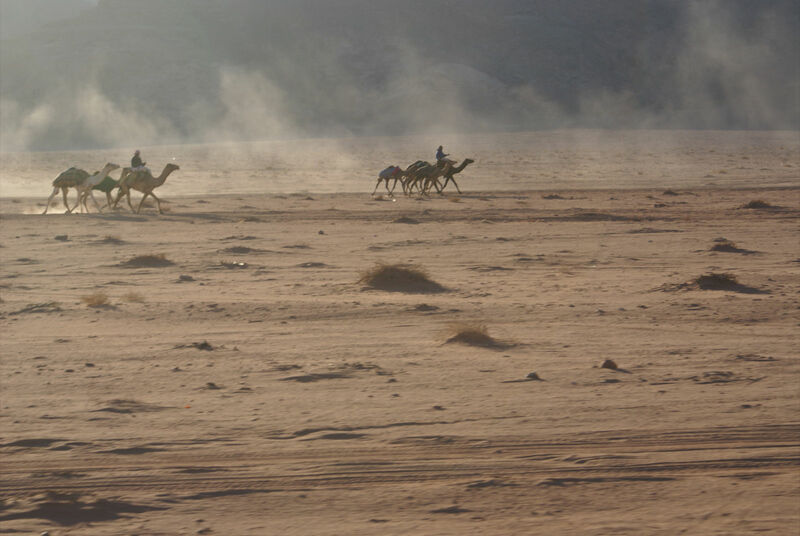 and mingling with all the historical Bedouin tribes that still live and own the area. 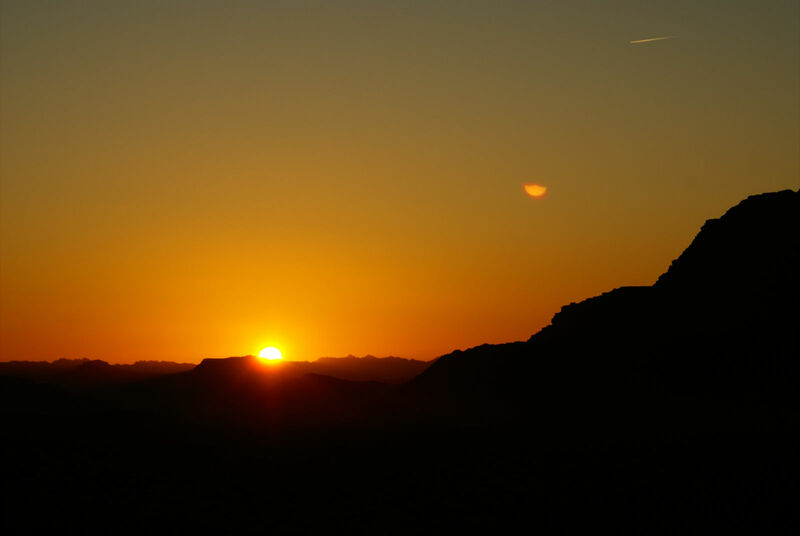 The best part…and you have to be patient and tolerate the dropping temperatures is the sunset. It is memorable. Overall, very safe and worth the money to take high quality local guides. 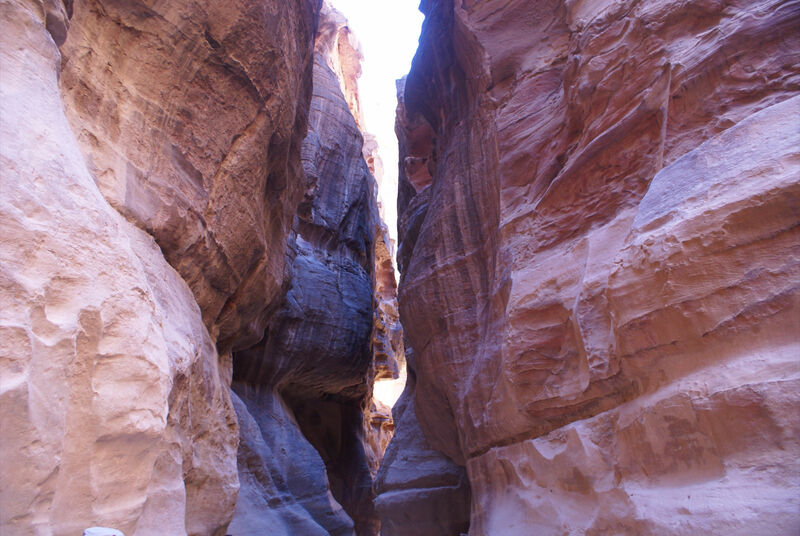 This entry was posted in International, Travel and tagged desert, Hiking, International, Jordan, Petra, Travel, Wadi Rum. Bookmark the permalink. 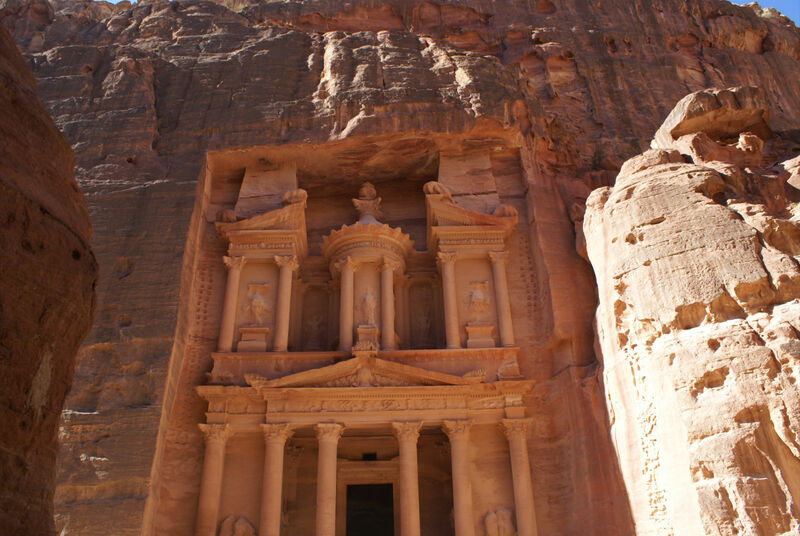 Jordan is high on my bucket list of places to see. I’d love to be able to witness Petra up close and personal. Thanks for sharing your beautiful photos with the interwebs. I am glad to be one of several visitants on this great internet site (:, appreciate it for putting up.